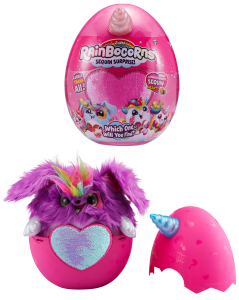 As seen in the 2018 ParentsCanada Holiday Toy Guide: Every plush Rainbocorn hatches from its bright mystery egg and has a unique reversible sequin heart that reveals a magical surprise when swiped! With six different sequin hearts to collect, they are removable so you can wear them, too. The fun doesn't stop once your unicorn has been hatched, though, with a bright mane, wings and sparkly horn, this plush mystical creature is fun to groom and cuddle. Click here to see the toy in action. Hey, Google… With this device you’ll be asking Google a lot of questions. 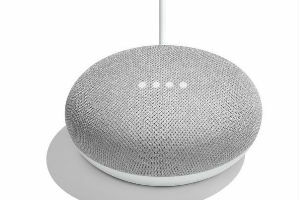 Powered by Google Assistant, tell it what to do or ask it questions. Using your voice, you can quickly find out just about anything, like who won the game, what the weather is or what’s happening in the city. Ask it to find you a route on Maps or have it make a hands-free call. When combined with a Chromecast device, it offers endless entertainment care of YouTube, Netflix or Spotify. 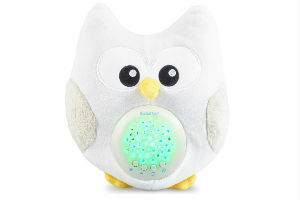 It can recognize different voices, keeping all users on track. 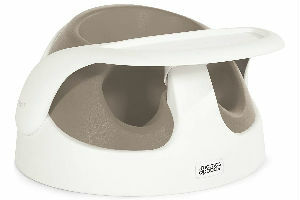 The Baby Snug is a comfortable, supportive and ergonomically designed place for your baby to sit up and play. Lightweight and easy to clean, this seat will easily adjust with your child as he grows (from three months to 12 months and up). 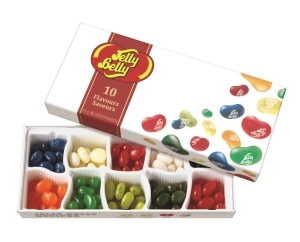 The removable tray is a great surface for baby to eat or play, and its lightweight design lends itself to easy transportation.